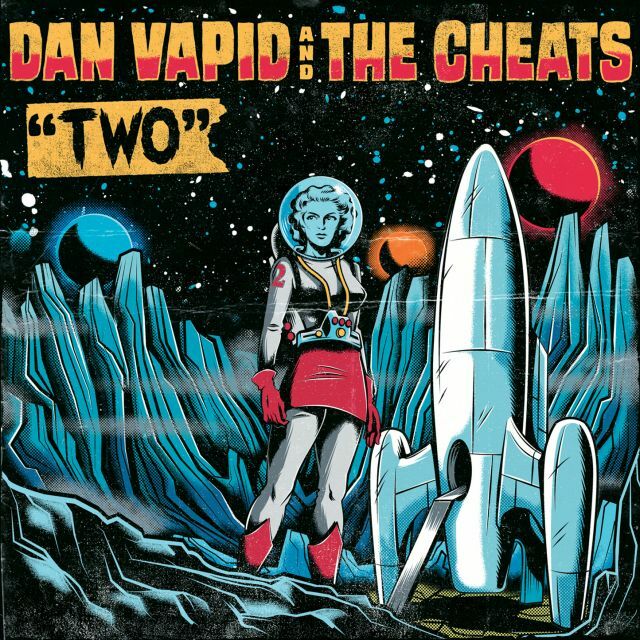 Dan Vapid & The Cheats is the latest project from singer/songwriter Dan "Vapid" Schafer, a veteran of the punk scene who has done time in the influential bands Screeching Weasel, Riverdales, The Methadones, Sludgeworth, Noise By Numbers, The Mopes, and the Queers. 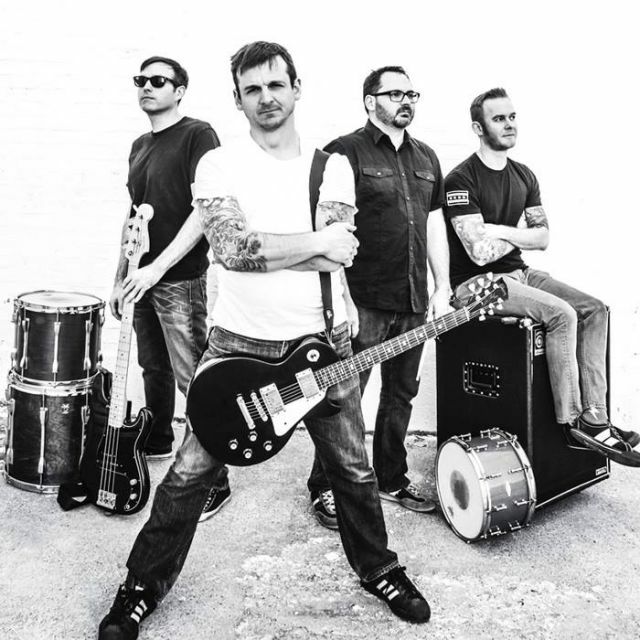 Originally planned as a one-off show, Vapid and his former bandmates in The Methadones and Screeching Weasel took the stage at Chicago's Cobra Lounge on May 27th, 2011 to play a set of songs spanning his two decade-plus career. The show was a huge success and after the overwhelming response from fans around the globe, Dan Vapid & The Cheats was born. 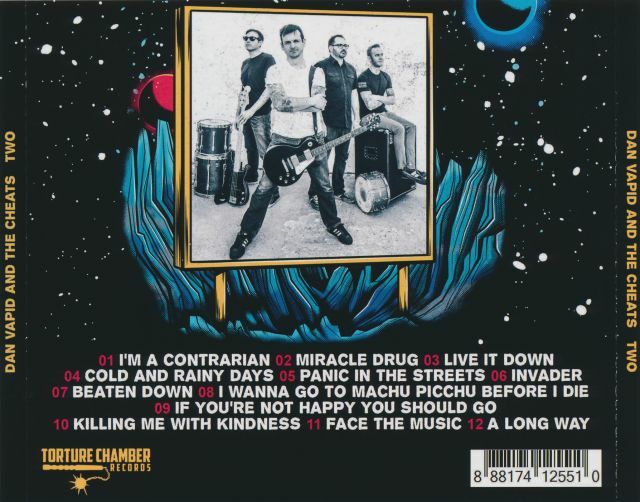 Since then the band had already made great strides, releasing a self-titled debut (recorded by Justin Perkins and produced by Dan himself) on the band's newly formed Torture Chamber Records (toturechamberrecords.com). In addition, the band has toured the Midwest, East Coast, and Canada, as well as making an appearance at Insubordination Fest, Riot Fest and Fest 11. The band shows no signs of slowing down in 2013 either, with plans to record a second full-length in the Spring, a forthcoming split 7" with Masked Intruder, an appearance on "Our Lips Are Sealed" - A Tribute to the Go-Go’s, and touring plans to hit the western US and Europe. A band that was formed as a one-off to celebrate the past has now become an entity all it's own. If you are a fan of Vapid's back catalog or a fan of classic pop-punk and power-pop, this is a band that you don't want to miss.